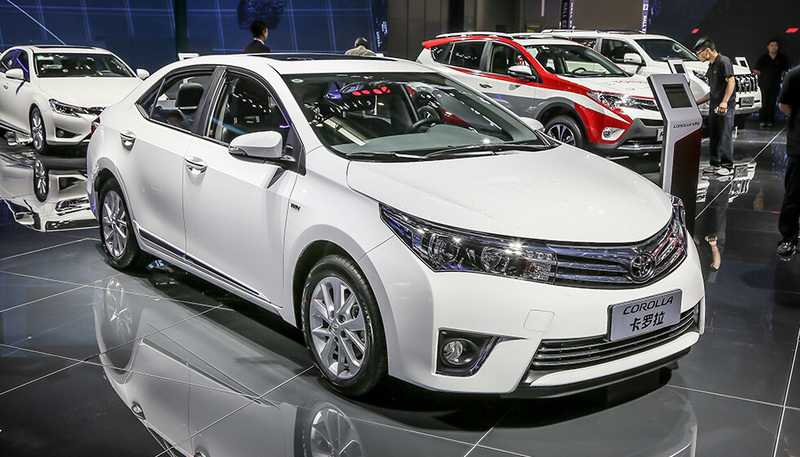 Toyota Corolla has been the most successful vehicle brand for ages. It is the phenomenal car having an intense demand in all seven continents of the world. 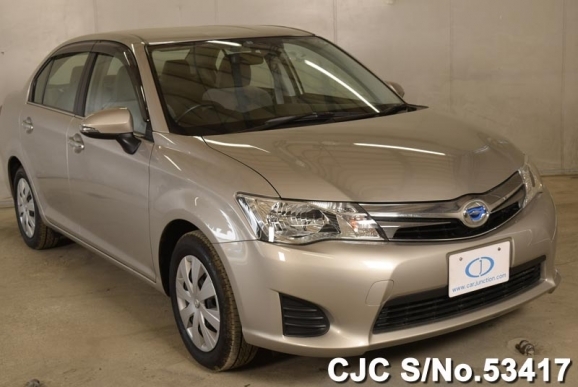 This leading 4 door Japanese sedan car brand is proudly celebrating its 50 years of glory in the automotive industry by giving the sheer competitive edge to other vehicle manufacturers. It was introduced by Toyota Motor Corporation Japan with its first generation in October 1966.It had multiple variations in body design such as coupes, sedans and wagons. This was a first of its kind of High deluxe two door sedan equipped with bearing crankshafts, left door lock key, rear shock absorber, 2-speed wipers, and spacious front and rear seat. It was fitted with 1.1 liters four-cylinder engine with 4-speed manual transmission. It also had a torque speed of 60 horsepower. This widely renowned car has an oldest historic heritage of record sales in every nook and corner of the world. It is presently available in the sedan category and stepping into its eleventh generation. The literal meaning of this term Corolla has been defined as the center of petals in the flower. It can be taken as an appealing and charming luxury car. The latest models are available in fabulous design colors and comfortable inside seating with powerful performance, fuel efficiency, and extreme safety for passengers. 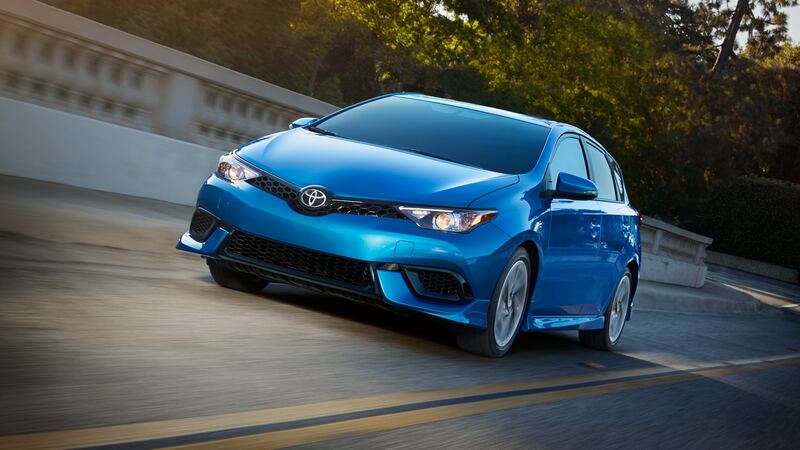 There has been much innovation and transformation from midsize to a compact sporty structure. 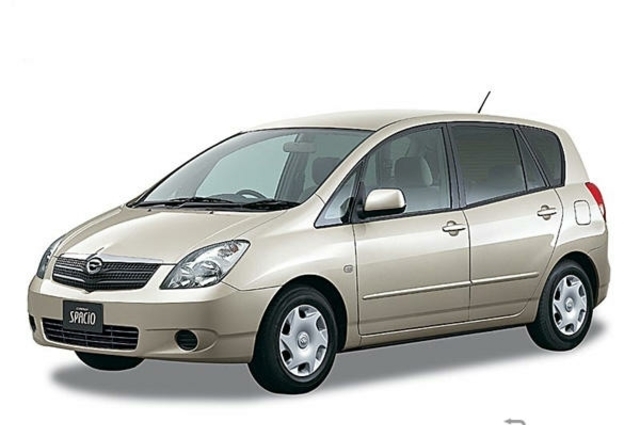 Car Junction offers Used Toyota Corolla for Sale at reasonable prices for customers. We have a huge variety of discounted stock available in 1.5 liters petrol and automatic transmission. 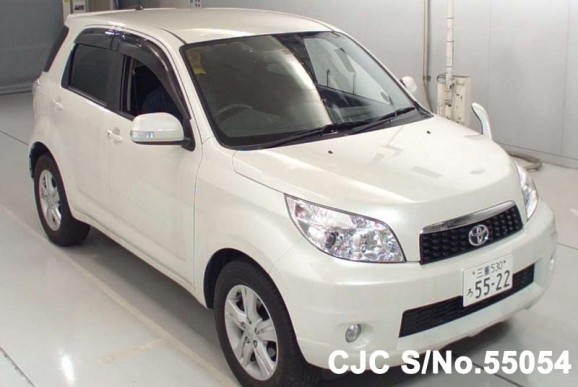 We deal in all kinds of new brand and used Japanese cars in Africa, Asia, Europe, Pacific, and the Caribbean.